This guide provides critically important, but often overlooked elements of a successful sales demo. For many organizations, the demo has become the center of the sales process - to the exclusion of other, equally important, selling fundamentals. 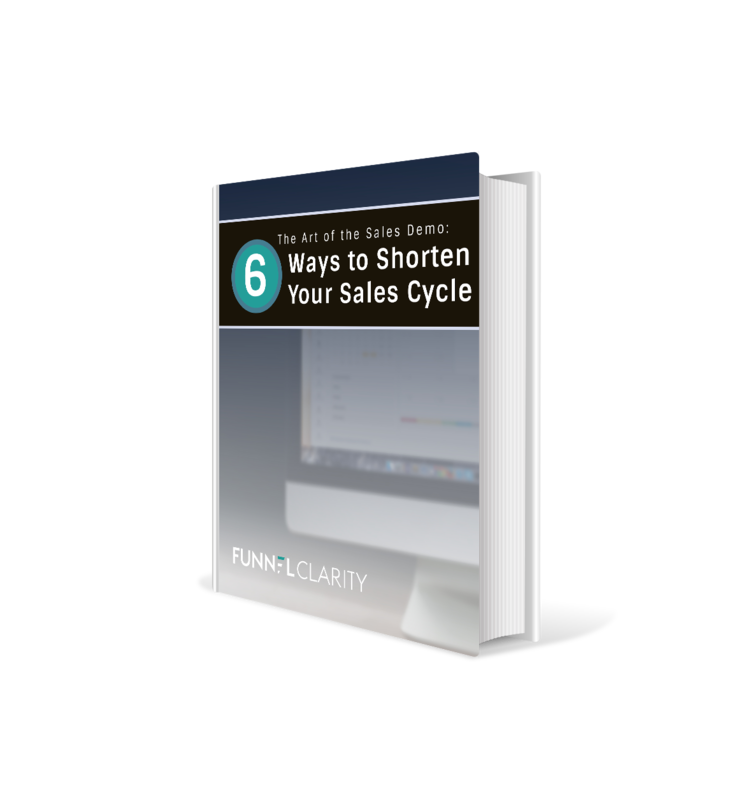 Download the eBook and learn six methods you can start using for better demos today.